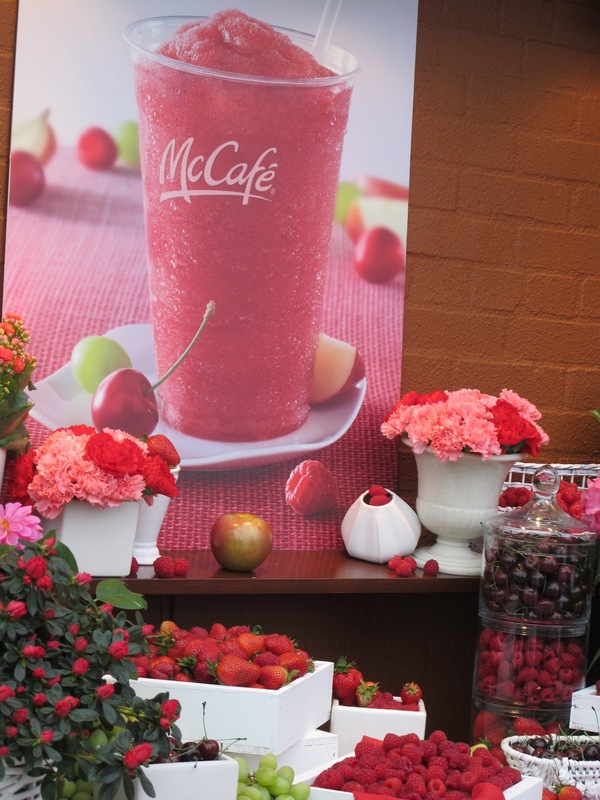 McDonald’s recently held an event at the Empire Hotel Rooftop to introduce the new Flavors of the Summer on their menu, the McCafé Cherry Berry Chiller and the Blueberry Banana Nut Oatmeal. 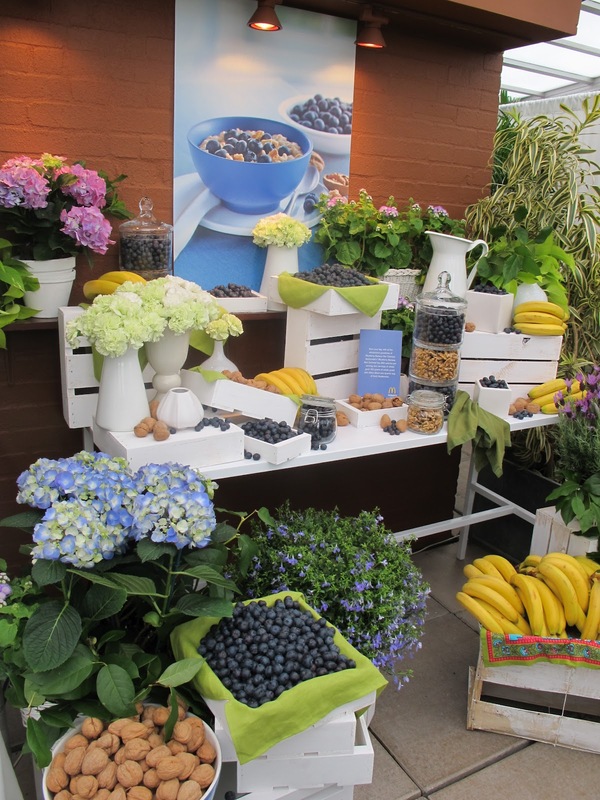 I had a chance to sample their new menu items and also meet their lifestyle and nutrition experts. 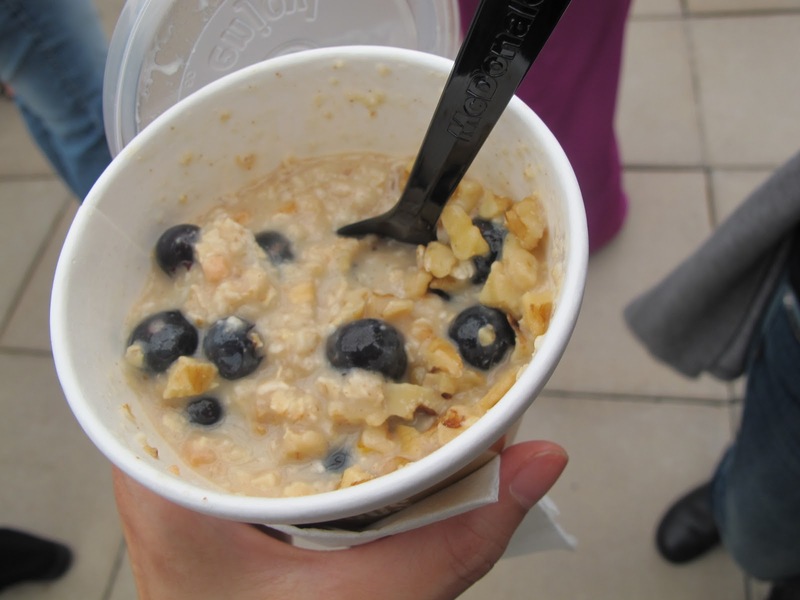 The Cherry Berry Chiller is a cool, sweet summer time treat and the oatmeal is a healthy breakfast option. I was happy to find out that the creamer that is added to the oatmeal is optional, which is good to know for those who avoid dairy or want a lighter version of the oatmeal. 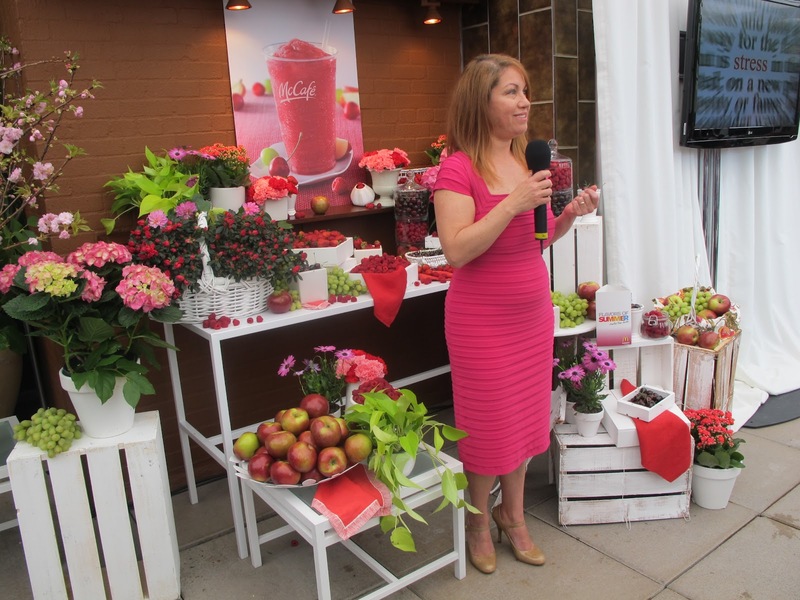 Today Show’s style expert Bobbie Thomas, gave styling tips on how to add berry hued clothing and accessories to your summer wardrobe. 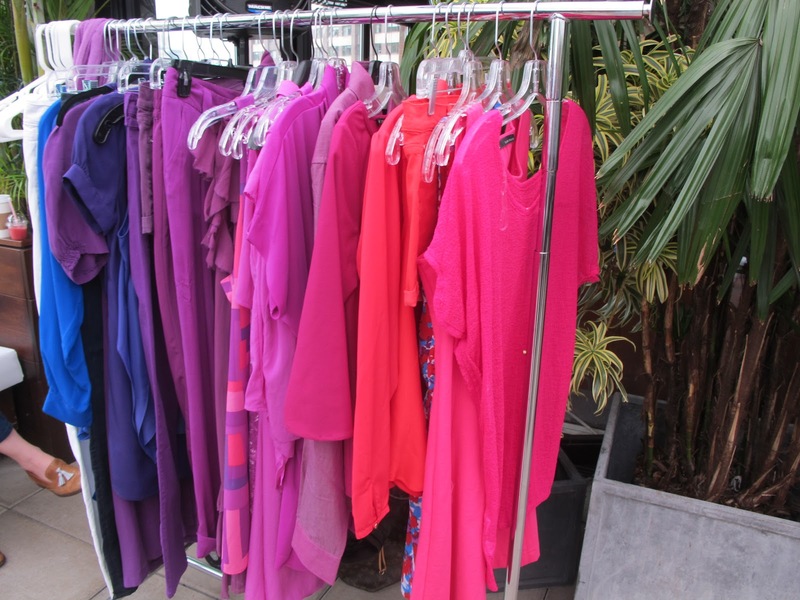 She suggested pairing colors that are not usually paired together and incorporating color into your closet with belts, scarves, jewelry, and shoes. 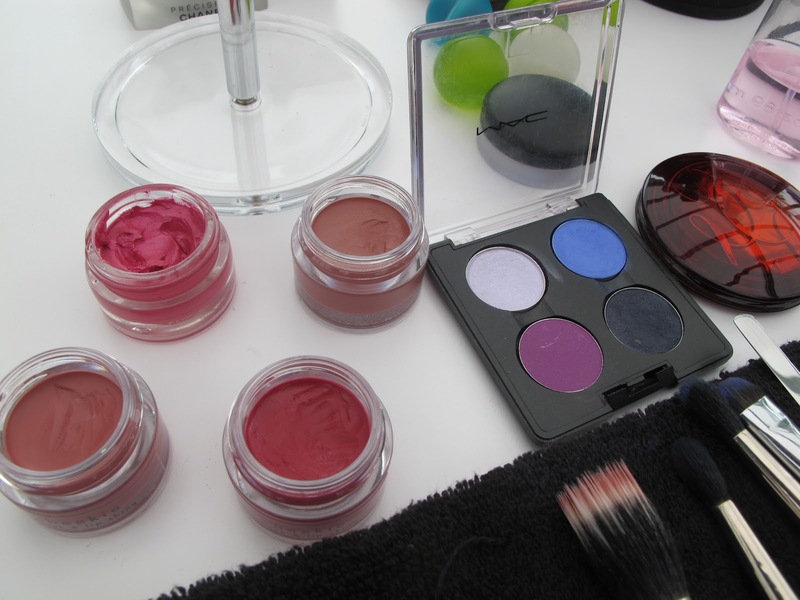 Makeup Artist Rommy Najor introduced me to Julie Hewett’s “cheekie” cheek and lip shine, which added a nice natural glow to my skin. 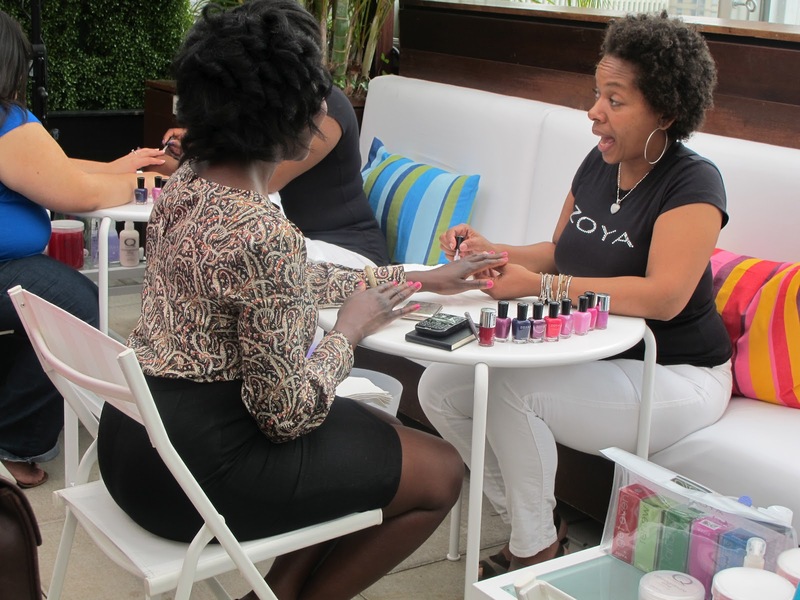 Lisa Logan, manicurist-to-the-stars, was also on hand to give berry-inspired manicures. 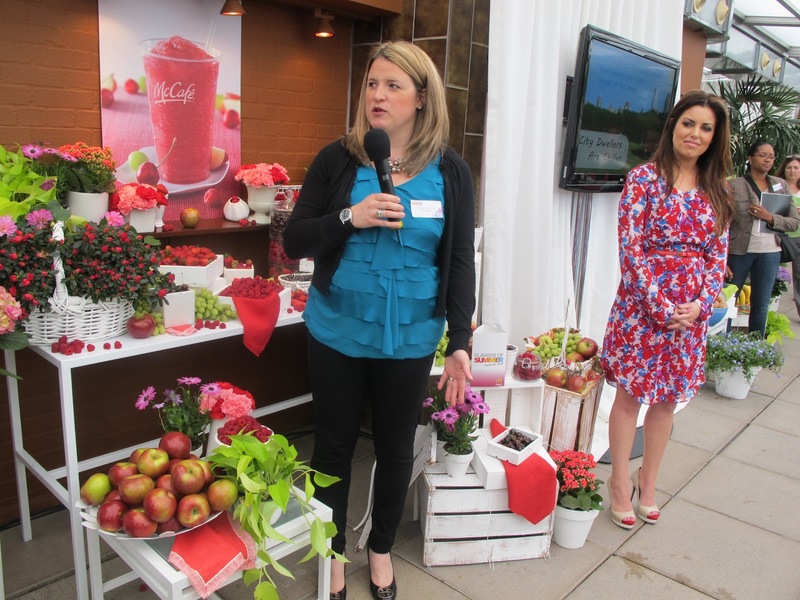 It was a fun and relaxing event and a great way to learn about McDonald’s new menu items!